Over the months, I have put up posts critical of magazine articles (like this one) but I must say that the November issue of Stereophile was an "impressive" read. I just wanted to bring up a couple of notable articles that I found interesting but highly misguided. I found these articles disturbing because they perpetuate the status quo or express an opinion that lacks constructive merit and I think ultimately do a disservice to advancing the audio hobby. First, I think it's worthy asking ourselves, what is the "mission" of the audiophile publications? I looked around but was not able to find a page describing a "mission statement" for Stereophile. I'm sure the purpose must include informing, and educating the readership around new products. Reviewing albums to consider. Cover trade shows to let us in on what's "around the corner". The objective measurements embedded in the reviews which I have commented on previously are useful. But at the the end of the day, is there a basic mission statement? You know something catchy like "the waging of war against the tyranny of inferior audio" (Audio Task Force) as quoted in the recent NY Audio Show report. Considering that audiophile magazines are "for profit" companies, I think it's all the more worthy of consideration; especially these days where ads and the relationship the magazines make with the industry has likely become the main source of revenue. Steve Guttenberg's "As We See It" article titled Communication Breakdown touches on the supposed ills of dynamic range compression (see Loudness War). He starts off with a provocative statement: "Classical and jazz notwithstanding, an awful lot of new music is highly compressed, processed, and harsh, and it's about time we got used to it." He then talks about some "superstar producer" not liking his suggestion to have 2 mixes (crushed & non-crushed). Then he reminisces about childhood tinkerings with AM radio and how he likes the background noise slightly mistuned (hey I liked it slightly higher pitched when mistuned but can't say I liked the noise, just more as "tone control"). Then there's a little history lesson on distortion in rock & roll. 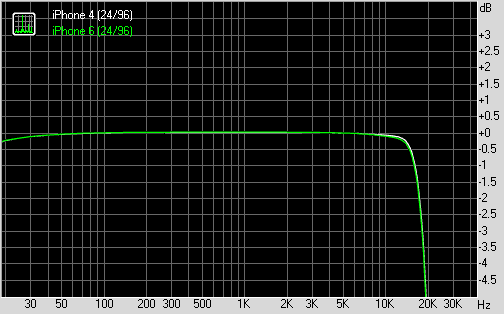 Then a little something about analogue distortion vs. digital distortion. Then he basically says he has learned to enjoy the music "through the grit". So... I guess it's okay then to accept compressed and distorted music (including many jazz and soundtracks these days). Well Steve - hell no. You've learned to tolerate the grit and enjoy the music - I'm happy for you. You seriously don't think that most of us have clutched "to our chests our 180gm LP's of Dark Side Of The Moon and Aja and rejected all the new music" do you? I mean seriously, the Loudness War has been raging since the mid-1990's and I doubt many of us music lovers have not been able to explore "new" albums and bands for the last 20 years - a full generation! Talk about resurrecting and perpetuating a ridiculous straw man stereotype of the "old audiophile" (hilarious that the magazine front cover contains the artwork for Gaucho). Do you seriously think that many of us haven't moved on from Dark Side or Aja? The issue is not that we're not "used to it", the problem is many of us are sick of it because we know it can sound better. Over the years, we have had tantalizing tastes of what good masterings could sound like with new music. Remember the "Unmastered" mix of Red Hot Chili Peppers' Californication (DR10 vs. DR4)? How about the Guitar Heroes III rip of Death Magnetic (DR12 vs. DR3)? Recently I was discussing with some folks about the Canadian Promo of Beck's Mutations (DR11 vs. DR7). How about the much improved Steve Hoffman vinyl remaster of Stadium Arcadium? Whatever people may think about using a simple algorithm like the DR Meter, there is no doubt when listening with a high-end system, nuances can be heard and listening fatigue is reduced tremendously with these alternate masterings. Audiophile reviewers often talk about "veils being lifted", well here is a clearly tangible one which the press could speak out about but instead we have articles like this nihilistic justification of the degradation of sound quality in Stereophile of all places! Now before I get labeled as some kind of "distortion hater" for rock and pop, surely I am not. I accept an artist's decision to add distortion, noise, Protools plug-ins of all sorts; heck, Autotune is fine (better than raw talentless singing in some cases). Some albums are 'lo-fi' by design, I get it although it's not the kind of music I prefer. But certainly this does not mean we need to endure digital clipping distortions and flattening of dynamic depth across almost all genres, does it? When it clearly gets so bad that on a high-end sound system, the terrible distortions become so obvious, are we to just tolerate it and not complain? If all recordings sound poor, why even bother with expensive gear at all? New artists (and producers who make their music) need to understand that a poor sounding recording damages the credibility of the artist in the eyes of many. And there truly are limited opportunities to make a good first impression. Audiophiles may be a small part of the music listening public, but we can be quite vocal in "spreading the word" among family and friends, and I bet we buy more music than the vast majority of music listeners. Already, I'm encouraged to see the recent U2 album Songs Of Innocence (DR9) being better than previous efforts (No Line On The Horizon DR6, How To Dismantle An Atomic Bomb DR5). I was even more surprised by Train's recent work Bulletproof Picasso at DR11 (good job on the music and mastering boys; better than California 37 DR6, Save Me, San Francisco DR5)! If I am correct, and we do see improved mastering and more sonic realism, it will certainly not be thanks to Mr. Guttenberg and Stereophile for their lack of advocating for true high fidelity in this issue. Gross "communication breakdown" indeed. Leadership gentlemen... Please find some courage to speak out with conviction. Well, that's the software bit... How about the hardware side? Consider Art Dudley's "Listening" column. He really should have subtitled this piece "Rage Against the Double Blind Test". In it he quotes from Malcolm Gladwell, takes liberties with comparing blind testing with the "Pepsi Challenge" (as if this is somehow highly relevant), seems to consider objectivism in general with disdain, and apparently has a phobia of guys in white lab coats, engineers and "Daddy-with-a-clipboard" (hmmm, father issues?). Anyhow, there really is too much in there to comment on completely so I invite the reader to have a gander. I hate to break it to you Mr. Dudley. Sit down so you don't hurt yourself... Those engineer guys (with clipboards) designed your sound system. Yes, they (at some point) figured out how to "cut" sound into that spinning vinyl disk. They used some fancy maths to figure out your tonearm to reduce distortion as it traced out the grooves. They studied electronics to design circuitry for that RIAA compensation curve. They figured out how to make speakers with low distortion and even put them together with appropriate crossovers. They considered the theorems involved in digital sound sampling and spent time researching fancy ways of encoding and error correcting that shiny disk. 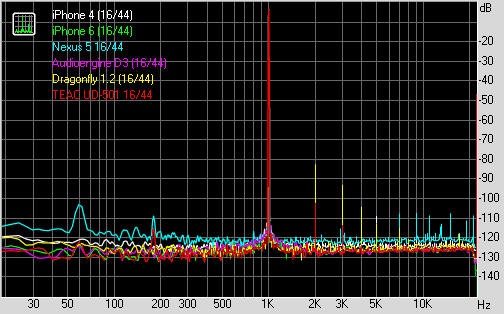 They figured out how to amplify a little signal with low overall distortion so it sounds decent at multiple watts. They figured out how to engineer computer programs to store, sort, decode, and transmit sonic data. They even were so thoughtful as to make something called the "remote control" so you could sit on your favourite listening chair and not waste energy getting up to change tracks if you desire! I almost forgot, since you love the Playstation 1 so much, I'm sure some engineer came up with that lovely plastic game controller too. Shocking, right!? How's it possible that anything that can convey artistic beauty come from measurements, graphs, charts, scientific principles, and yes, the occasional blind listening test (oh the horror!)? Well, let's try to answer a few questions raised by Mr. Dudley in the article shall we? "Are we disappointed when our favorite analog recordings are remastered from 44.1kHz files rather than from the original master tapes, because someone convinced the company that "that doesn't make any difference"?" Yes. I would be disappointed I suppose if I were looking for a "pure" analog pressing as a matter of principle. 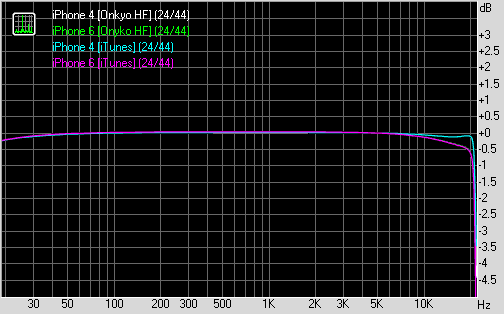 That's not however to say that just because it's analog, it's good or has to be better than a 44kHz master. Many old 1980's LPs were derived from ~44kHz digital source recordings and sounded great (Dire Straits Brothers In Arms and Telegraph Road, Don Fagen The Nightfly come to mind). Many reissued LP's since have used well mastered 44kHz source and sound great. Let me ask you this... Would you honestly be able to tell where the source came from if the mastering engineer didn't reveal it to you? Over the years, other than with objective means, has any of the subjectivists been able to come up with a list of SACD's that look like they're sourced from 44/48kHz PCM by listening? If they haven't been able to do so with high resolution DSD audio, how plausible is it that vinyl listeners would be able to do so with the remixing and application of the RIAA EQ inherent in making LPs (not to mention distortions like surface noise)? 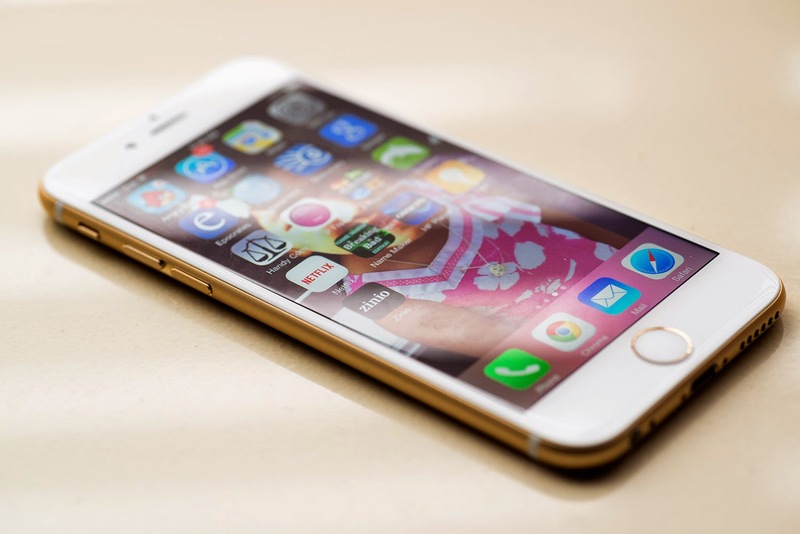 "Are we disappointed when an otherwise good electronics manufacturer lowers its manufacturing costs by switching from hand-wired circuits to PCB construction, because the company was persuaded that "that doesn't make a difference"?" No. What makes hand-wired circuits "good" and PCB construction "bad"? Why would a company be "otherwise good" based on this construction criteria? Why do you engage in such black or white dichotomies? Over the years I've seen some really shoddy "hand crafted" construction so that's nothing special in my mind - made worse when it costs more. For complex circuits, I would consider good quality PCB construction superior in fact due to the likelihood of better precision if made by a reputable company. I also see nothing wrong with being able to repair a complex piece of electronics with replacing the PCB. Furthermore, if the manufacturer can lower costs and pass the savings down to the consumer, what's wrong with that? Please, give us a concrete example where switching from hand construction to PCB boards with essentially the same design resulted in a clearly diminished sound quality that was audible but not detectable by objective assessment (which is presumably what the engineer used to persuade). "Are we disappointed when a manufacturer of classic loudspeakers begins making cabinets out of MDF instead of plywood, because an engineer convinced the company that "that doesn't make any difference"?" Well, I can appreciate solid cabinetry and am happy to spend more on it if it's what I desire. But again, if the cost reduction is passed down to the customer, what's the problem? Are you again being black and white declaring that solid wood is definitely better? 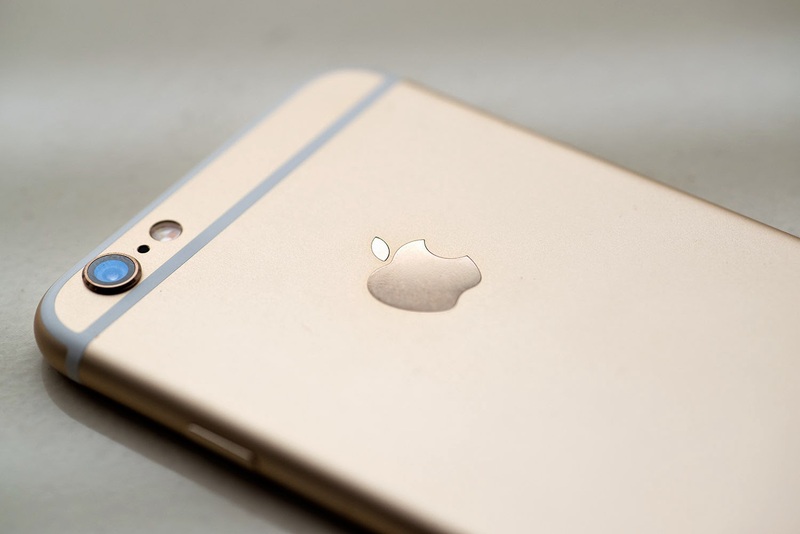 Are you mixing sturdiness, longevity, and aesthetics with "better sound quality"? Of course, Mr. Dudley answers all these questions with this gem: "Yes, of course - and, in every case, we have the most single-minded, hardheaded objectivists to thank for lowering quality across the board." Pssst... Mr. Dudley, please do not muddle up material/physical/luxury "quality" from "sound quality". 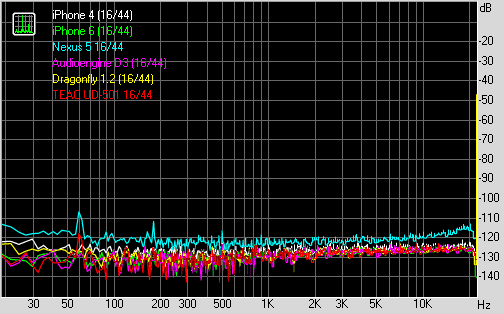 Has sound quality not generally improved over the years in both the low-end and high-end thanks to engineering efforts? I cannot help but feel that this man is angered by the very people and scientific know-how that has given him such pleasure over the years. "The trouble is, many of the loudest people in the skeptic community, by their own admission, appear to be less interested in investigating seemingly anomalous events with fairness and an open mind than in shooting down everything that strikes them as "woo-woo"..."
Are you serious!? So, do you mean to say that an "open minded" subjective reviewer plugging in a pair of cables and declaring that the $500/ft pair sounds better than the $100/ft one after a bit of listening is "investigating". The term "investigate" requires some form of process of systematic inquiry by definition. Over the history of the subjective audiophile press, how many PWB rainbow foils, StopLight pens, expensive cables, and dubious "room treatments" have undergone systematic investigation? How about the recent Synergistic stuff like the Tranquility Base or the recently demo'ed Atmosphere? If anything, there is a resistance to scrutinize and investigate the most specious of claims by manufacturers - exactly the ones that need to be investigated. The whole point of blind testing is to remove potential confounding variables and an attempt here to discredit controlled test methods like blind listening tests is essentially to say one is really not interested in serious investigation into "anomalous events" or to try to separate verifiable fact from opinion. "Perhaps it's our warm-and-fuzzy emotionalism that keeps those blinkered objectivists coming back again and again: We foolish, insecure record-lovers wish, in our hearts, for Daddy-with-a-clipboard to tell us what we ought to and ought not to buy - even though, in our brains, we know how thoroughly, obstructively mistaken they can be." Well, there is one thing he is correct in. 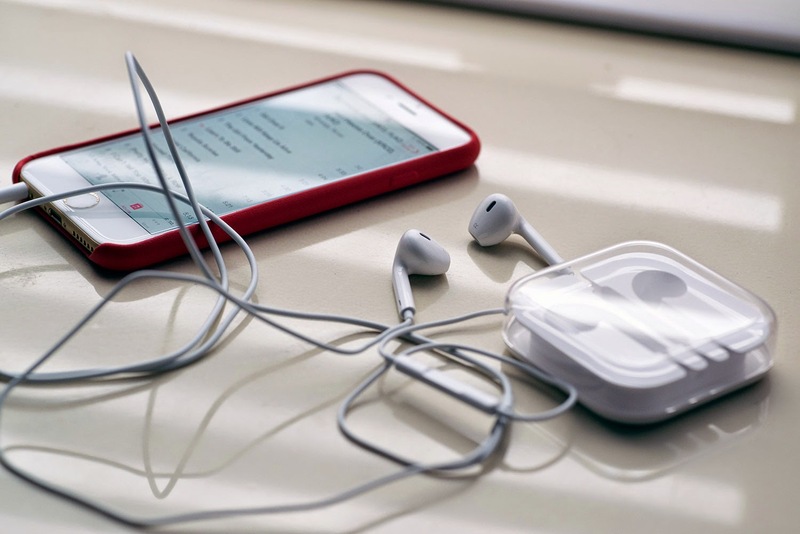 There's a sense of insecurity and fear in some audiophiles as embodied in articles like this. A desire to split what is good and what is bad yet oddly try to present the idea that it also doesn't matter to him (see the "Get off my lawn!" portion) but in an aggressive and divisive manner. 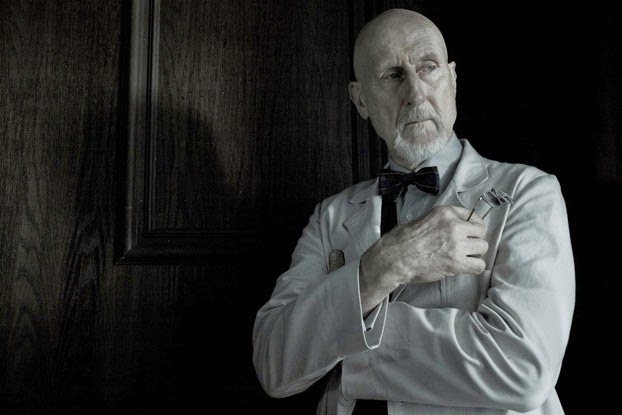 I haven't seen a scientific looking bogeyman come out to push a product or tell anyone what to buy or not buy in ages! Rather, it's primarily the subjectivists who announce recommendations, sometimes conducting uncontrolled listening "tests" declaring the next best speaker / DAC / preamp / amplifier / cable / room treatment / etc. as worthy upgrades and in the process fueling insecurity. Articles such as this seem to be unable to dissociate between sound quality, aesthetics and material quality as if they are one and the same. If anything, the objective test results damper the hype in many product reviews and provides a point of reference on what is objective reality in terms of the quality of the sound itself. I can see how some manufacturers might not like this and find it inconvenient. Just remember Mr. Dudley, many engineers over the decades made sound reproduction not only possible, but fantastic! That's a fact. Another fact is that objective analysis whether by blinded controlled listening tests or instrumentation can and is used to determine accuracy of the sonic reproduction, that's sonic fidelity. 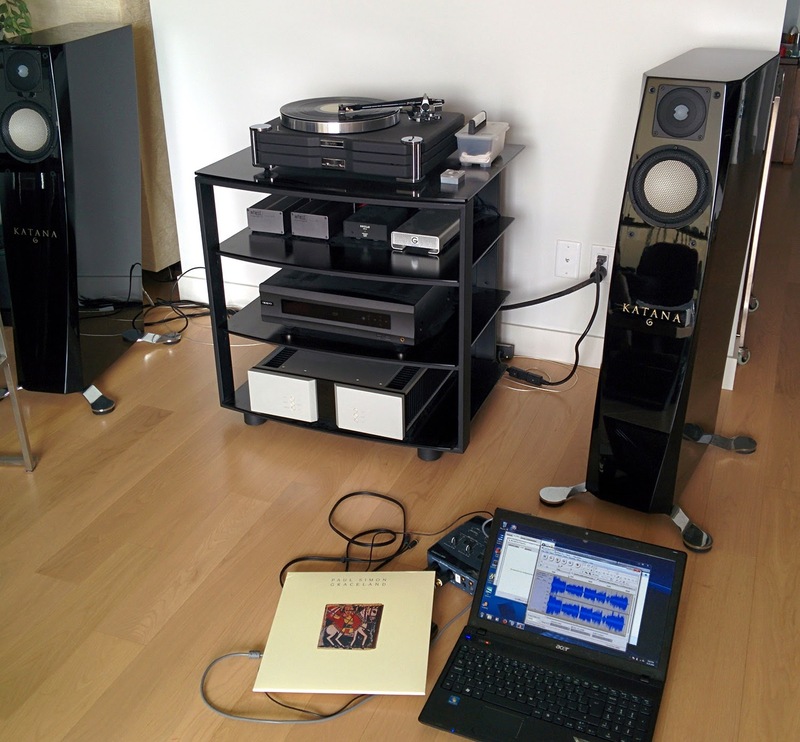 And I think many audiophiles would want high fidelity as a primary objective in this hobby. I come back then to where I started. What ultimately is the "mission statement" or goal of an audiophile magazine like Stereophile? Is it anything like "the waging of war against the tyranny of inferior audio"? I actually hope it is... But do articles like these advance audio quality or foster reasonable discussion? Download the file "Archimago's LP Test.zip" (~125MB). Within the ZIP file, you will find 3 sample FLAC files - A, B, and C. Each is a high-resolution 24/96 audio recording of 2 minutes, 2 seconds duration. 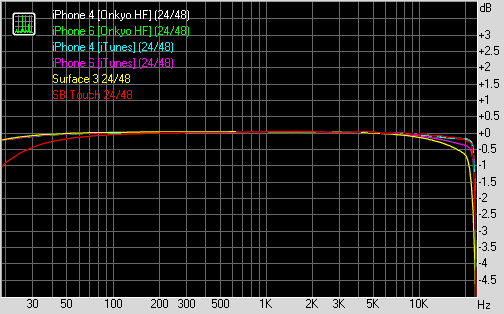 I trust this is a long enough sample to evaluate the sound quality. Each file was created with the same LP; a 2012 180gm remaster of Paul Simon's "Graceland", specifically the last track on side 1 - "Diamonds On The Soles Of Her Shoes" (Matrix / Runout (Side A): 88691914721-A RE1 20315.1(3) STERLING RKS) so there's maximal inner groove distortion potentially. This LP is completely "virgin", purchased new about a month before I did these recordings and never been played before these samples. The LP looked clean and about as perfect (eg. no warps, dents, fill defects, scuffs, scratches...) as can be. I used an air blower to remove any obvious surface dust. It was NOT washed prior to playback since I did not want to inadvertently add anything (nor can I say I removed any potential deep embedded dust from the factory). 1. Roksan TMS (first generation), SME309 magnesium tonearm, Ortofon Cadenza Black cartridge fed into a Whest PhonoStage.20 preamp. Audio output was through a pair of shielded 6' RCA cables plugged into the preamp (no balanced XLR on the Whest). 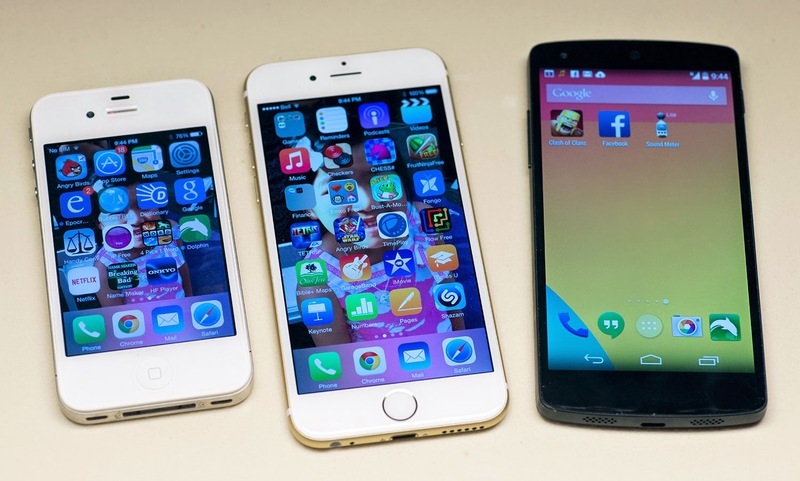 Total cost for this setup should easily exceed $5000 on the used market. 2. My own stock Technics SL-1200 M3D turntable. Denon DL-110 cartridge fed into the Emotiva XSP-1 preamp (Gen1). 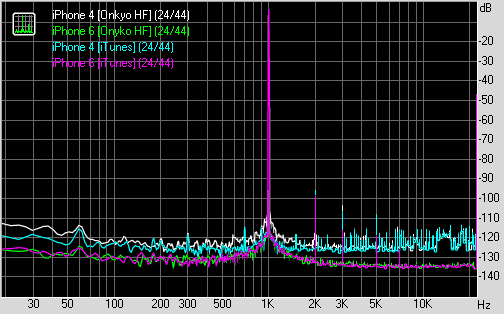 This cartridge is a high-output moving coil (HOMC, 1.6mV) so the preamp was set at standard MM load and 47kohm load. 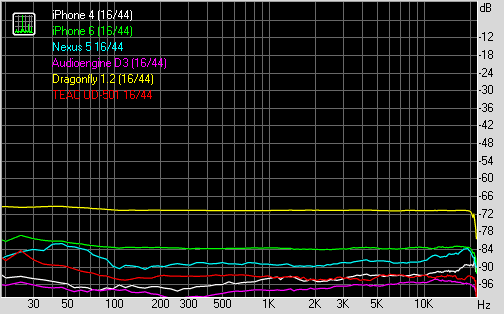 Output recorded off 6' of MonoPrice balanced XLR cables. Total cost of this would be <$2000 considering the Technics was bought used. The Denon DL-110 costs about $150-$200 new shipped. 3. My own stock Technics SL-1200 M3D turntable. 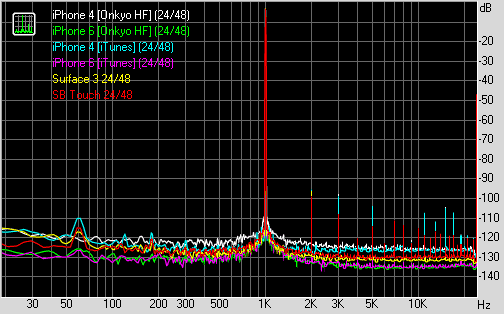 Shure M97xE cartridge fed into the same Emotive XSP-1 preamp (Gen1). This is a standard moving magnet cartridge with 4mV output. Again, 47kohm setting used on the preamp. 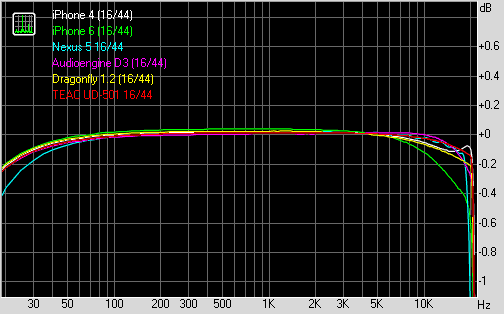 Output recorded off 6' MonoPrice XLR cable. Slightly less expensive than (2) above with the Shure cartridge <$100. Again, total cost of this system would be <$2000. eg. Denon DL-110 stylus on vinyl. Photo taken with Nikon D800 using Tamron SP 90mm/2.8 macro lens at f8, manual focus on small tripod. Angles estimated & measured on screen with MB-Ruler. Analogue-to-Digital conversion was done with the Creative E-MU 0404USB device at 24/96 using Audacity to record. I can confirm with A/B switching while playing the digital file off a Squeezebox Transporter and the Technics turntable playing at the same time that the sound is essentially identical when volume matched. 1. Trimmed to ~2'02" in length. 2. First second essentially silenced to provide the same "lead in". 3. Last 2 seconds faded out to silence. 4. 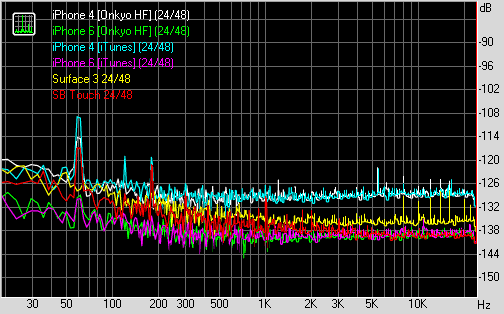 All file volumes RMS normalized to -18.87dB. Note that there are a few clipped samples due to unanticipated dynamics of this recording but should not impede evaluation. 5. All samples compressed to FLAC lossless and tagged. 6. Randomized to Sample A / B / C.
Other than the above there was no other processing done to the files. Nothing like noise reduction or ClickRepair for example. 2. How much difference did you hear? Although the cost differential is much more between the Roksan vs. Technics setups, suppose your system sounded like the "worst" sample, would you spend $1000 to upgrade it to sound like the "best" sample? 3. Go and fill out my simple survey. All 7 questions are mandatory and I will have to delete responses that have not been filled out correctly. Should take <5 minutes. Please also let me know which computer/DAC and what headphones/speakers used. Also whether you used something like the Foobar ABX tool for evaluation. As usual, thanks to all who try this out! It's not often that one gets to hear turntable setups side-by-side and this was about as "controlled" as I could find a way to do this to get a taste of what disparate gear could sound like. As usual, although this test is more subjective than previous tests, make sure to listen and not just look at waveforms in an audio editor, also, I think it's better not to discuss one's results until after the test is complete so as not to influence others. I'm going to run the survey until November 30th - I'll be overseas for a bit so in case there are issues, please leave a note in the comments section if you run into any difficulties. Have fun with this! Disclaimer: I believe this test conforms to the spirit of "fair use" for copyrighted material for the purpose of education and research. The author derives no financial benefit from conducting this survey. A couple weeks back I was tempted to make some of my own speaker cables out of bulk Canare 4S11 cables I had at my disposal. Note that with my Emotiva XPA-1L monoblock amplifiers situated close to the speakers themselves, I only needed 4' lengths of speaker cable. 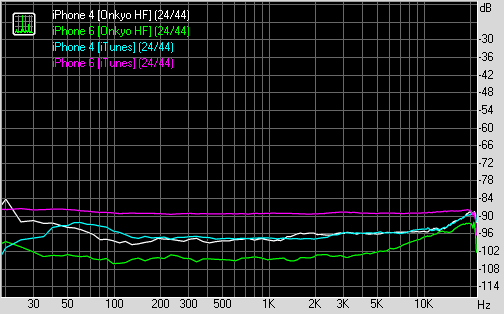 As such, it'd be ridiculous to claim that whatever speaker cable I use, there would be "huge" audible differences. I was more interested in upgrading the banana plugs to the 'locking' variant for a better connection and since I'm already constructing the cable, I might as well make a bi-wired set to have a listen and also because it's "cool" :-). Apologies to this guy, and various ads like this over the years... I could get some heat shrink tubing to improve the cosmetics especially of the amplifier end, I suppose. Okay then... So basically I have some "star quad" speaker cables now. Theoretically at least, the "star quad" cable configuration will reduce close electromagnetically-induced interference and this can be beneficial especially for low level signals - typically balanced microphone cables (here's Canare's "Star Quad Story"). 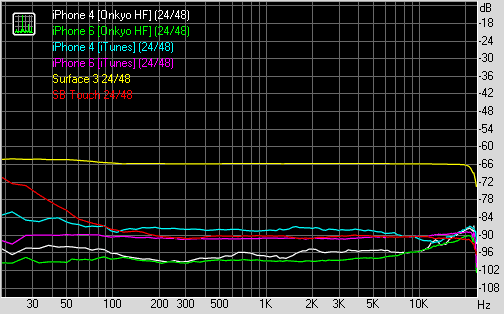 This is not an issue with speaker cables carrying high level signals. Canare and other manufacturers of these star quad speaker cables will also espouse the benefits of reduced radiation from the speaker cables (see this Canare PDF). I guess if one is running a pro set-up with very high power amplifiers, long lengths of speaker cable with low-level poorly shielded microphone wires nearby this could be an issue. 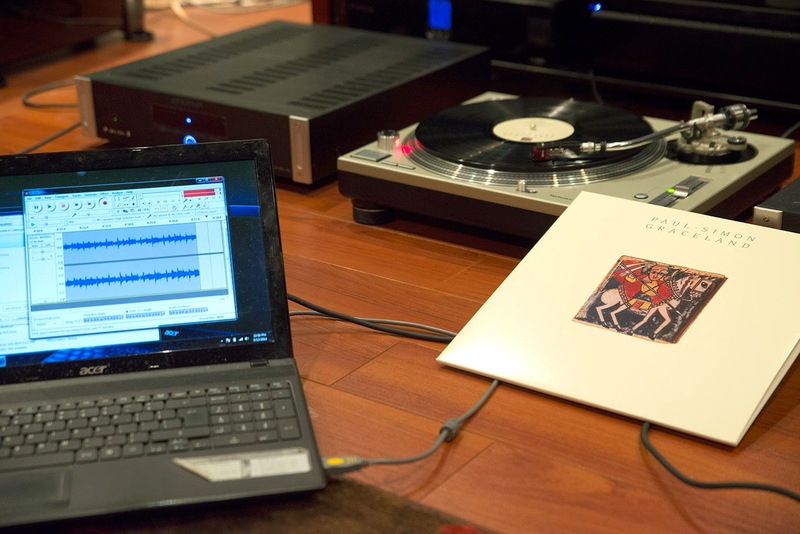 As for the home set-up - highly unlikely of any benefit unless you do stuff like have long lengths of low level turntable phono cables lying around - obviously not "best practice"! I found the Canare cable easy to work with, is quite flexible, appears to be constructed well ("Made In Japan") and this little DIY project took maybe 2-3 hours to put together and test. Most of the time was spent making sure I got the lengths correct. 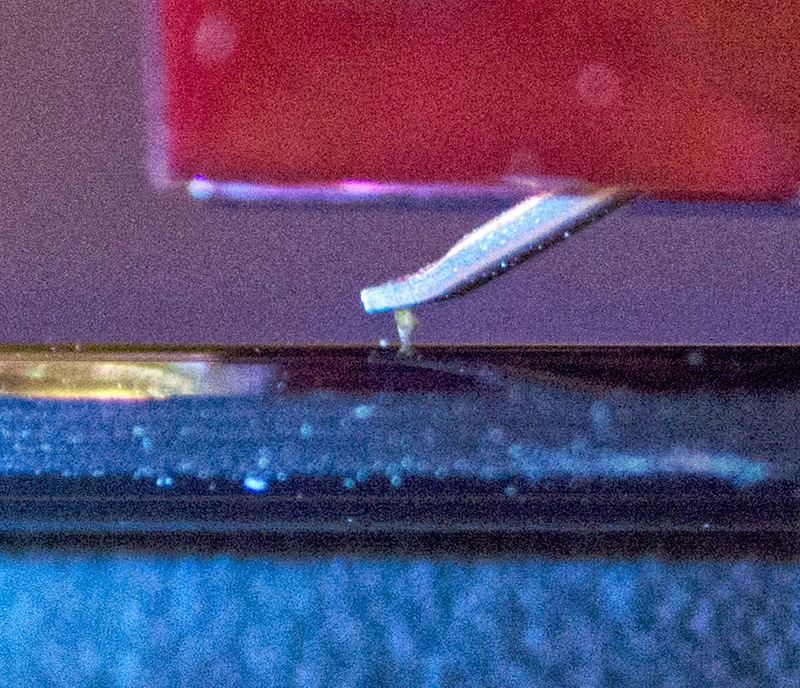 The Emotiva XPA-1 has quite a wide physical spread between binding posts - almost 1' apart. At about $1.50/ft, the cable is cheap and quite easily available at many cable suppliers on-line. The 4S11 cable consists of 4 conductors ("quad") under the sheath. Each multi-stranded conductor is 14AWG and a pair would be equivalent to 11AWG; as you can see, this makes it really easy to create a "bi-wire" configuration. It has been many years since I've seen articles measuring speaker cables (many back in the early 2000's; perhaps controversies have settled somewhat?). Yes, speaker cables can be measured with sensitive equipment and generally, the idea is to keep the gauge/thickness adequate for the length in order to keep resistance low. Kudos to Audioholics for producing excellent no-nonsense articles on cables over the years. They have a nice article on this topic. Despite claims usually by manufacturers, good 12AWG copper zip cord speaker cables are essentially all one ever needs unless you're using >50 feet lengths (and 50 feet is being really conservative). Other parameters like the capacitance and inductance of the cable may affect the sound but we're only interested in audible frequencies up to 20kHz and with typically short runs of cable, these electrical parameters are unlikely to change sonic quality. It has been said that high feedback transistor and push-pull tube designs can oscillate at high frequencies (especially out-of-audio-band oscillations which may not be heard but can burn out tweeters and amplifiers) with high capacitance cables. I've heard legends of Phase Linear designs oscillating with the old Polk Cobra cables (low inductance, high capacitance Litz wire) from the 1970's for example. I suspect this only happens with 'exotic' cables and amplifiers of questionable design (otherwise we'd be hearing about smoking speakers and amps happening frequently)! 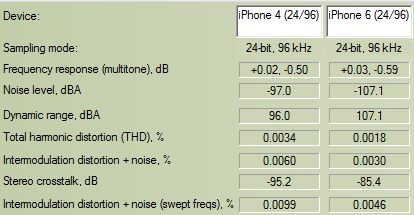 Some manufacturers have dragged up phenomena like skin effect, but we're talking audio frequencies, not HF here and calculations have not suggested any significant issues. There is clearly potential for sonic improvement with bi-amping especially with separate crossovers for speakers like with this article by Mitchco. But bi-wiring? I don't see how this improves anything other than potentially lowering resistance (thicker total wire gauge and double the connections to the speakers), or bypassing very poor speaker jumper plates. If anyone has seen analysis to suggest that electrically bi-wiring makes a difference, please comment! These are microscopic variations between very reasonable cables, would it be surprising if short runs of <50 feet or so results in no discernible difference? Speaking of capacitance, let's go a little further, using my set-up as an example. 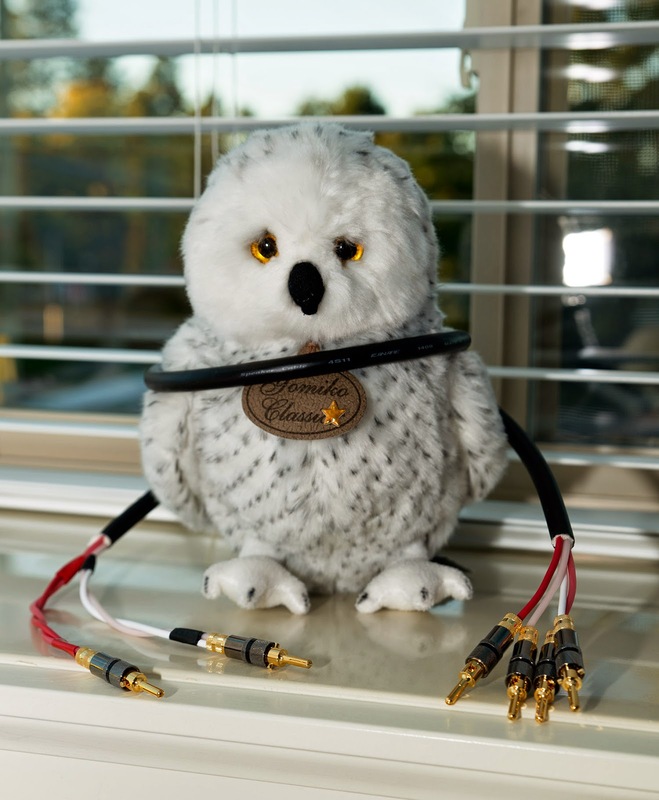 One could do it by hand, but here's a quick calculator: Electro-Voice Cable Calculator. 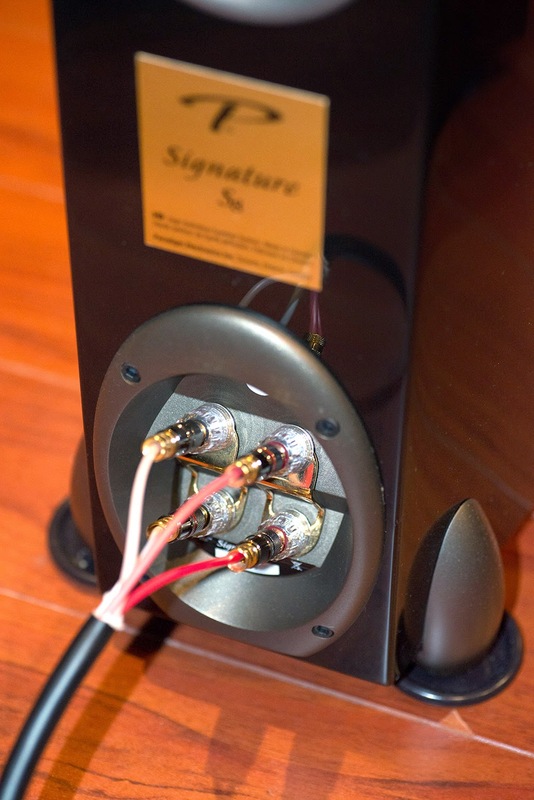 Plugging in the number for the Emotiva XPA-1L (250W, 8 ohm, 500 dampening factor), into the Paradigm Signature S8 speaker (8 ohms), with the 4S11 cable (let us be conservative and say 11AWG for 2 strands, 4 feet, 50 pF/ft), the roll-off frequency (-3dB) due to capacitance is at 99MHz; that is to say, capacitance just isn't going to be an audible issue. Play with the calculator using numbers from your own set-up. The fact is that with typical speaker cables, capacitance roll-off in the audible spectrum is not an issue until you're in the 1uF range (1,000,000 pF)! Of course, by the time you run say 2000 feet of cable to reach that level of capacitance, you'd be experiencing >5dB power loss (~60% less watts reaching your speakers), demonstrating that resistance as related to conductor gauge and length is much more important than capacitance in affecting signal integrity assuming the amplifier can handle such an extreme situation. For those interested in the physics/calculations around inductance, have a look at this post with John Murphy's calculations to demonstrate how unlikely this is an issue as well. Since it's impossible to do 'instantaneous' A/B testing with speaker cables accurately due to the time it takes to switch out the connections (unless I had a special switch box), I listened to my set-up with the Canare 4S11 bi-wired to one speaker, and my old 12G zip cord to the other to see if I can hear channel imbalance, tonal change, differences in level of details revealed. I tried and even got my wife and kids involved - no discernable anomaly. Mono music still sounds nicely centered and tonally balanced. Stereo soundstage is maintained; as an example, I love the old Ella Fitzgerald Pure Ella: Ella Sings Gershwin album that I got years ago. Ella still sounds like she's singing right in front of me in a private performance. Fancy stereo effects like QSound stereo widening and "surround" image still produced the 360-degree effect suggesting no significant untoward change in phase relationships between the speakers connected with different cables (remember, I'm only using 4'!). Addendum: After about a week, I decided to reinsert the Paradigm Signature S8 (brass?) speaker jumper plates. The rationale is that I feel bi-wiring makes no difference and I didn't want to misplace the jumpers; so might as well leave them in place where they should be. This essentially makes the cables a set of 11AWG wires in star quad configuration with better cable-to-speaker contact since there are now two connectors. Electrons are smart little guys and can decide for themselves if they want to pass through that jumper plate :-). Addendum 2: Train's new album Bulletproof Picasso just came out. I was having a listen to it and was impressed by how good the dynamics sounded. So I ripped the CD and discovered that it has a DR11 score - shocking for a modern pop album! Considering their previous efforts California 37 (2012) had a result of DR6 and Save Me, San Francisco (2009) of DR5, this was a very pleasant surprise... Could it be? 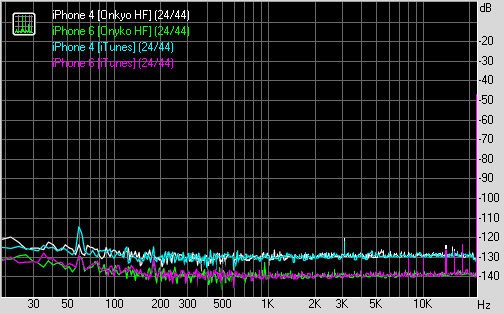 Could it be that record producers are recognizing it's about time to terminate the loudness war? Could it be that they finally realize that distorted audio is bad for the music industry? Here's hoping the tide is indeed turning.